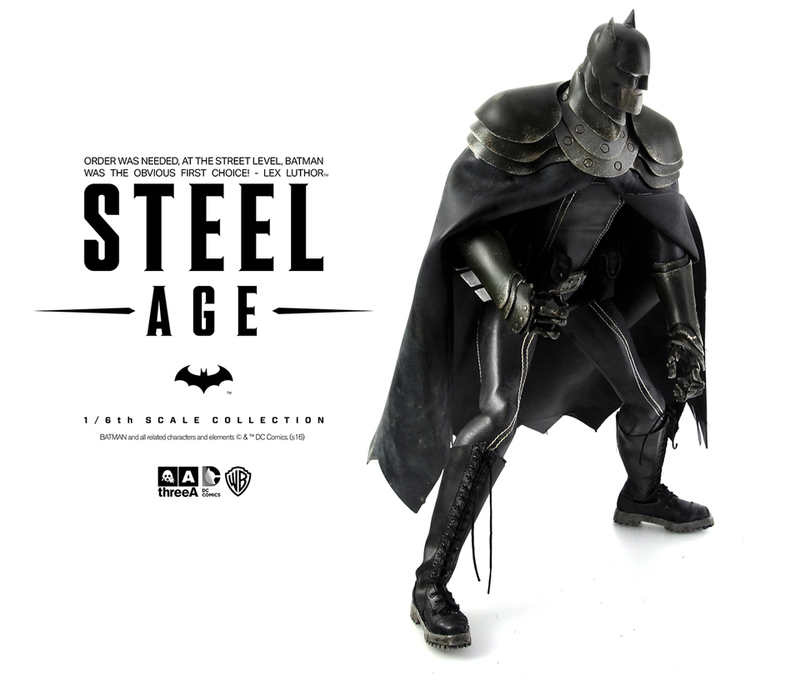 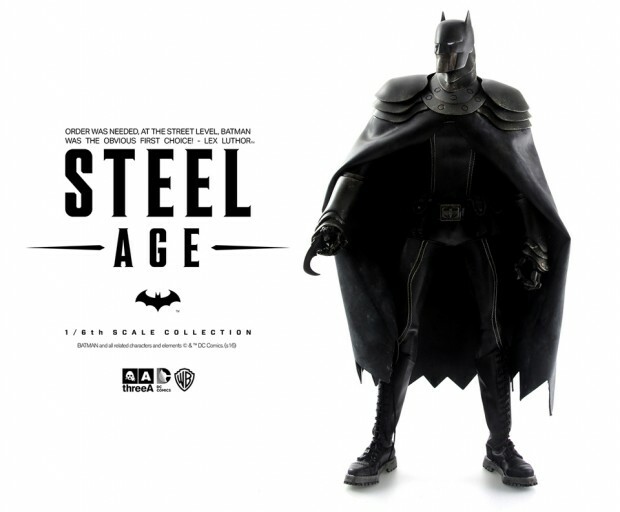 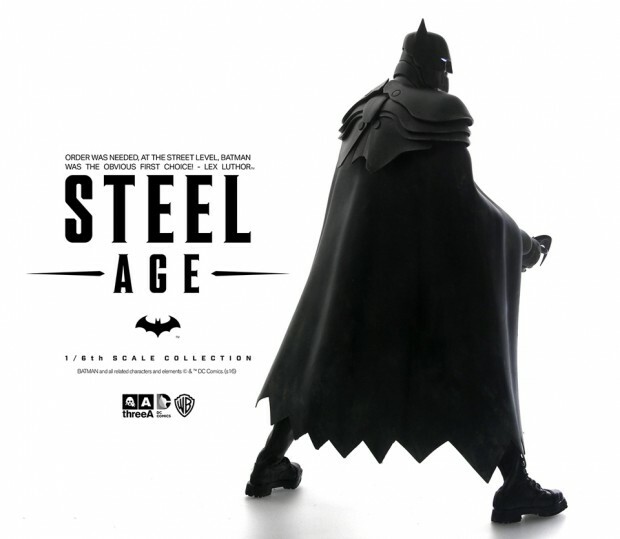 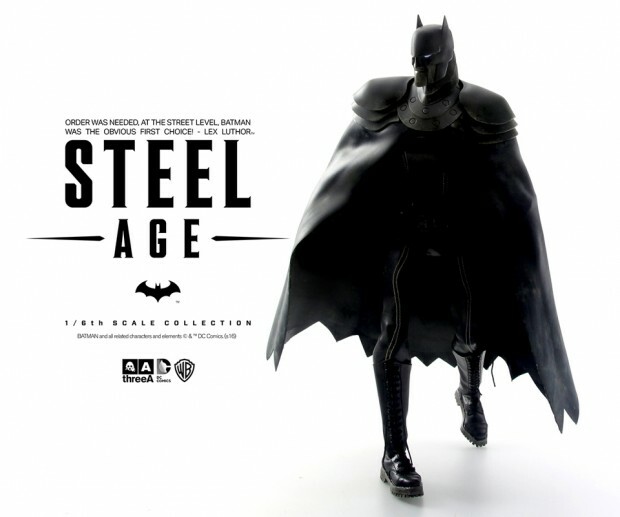 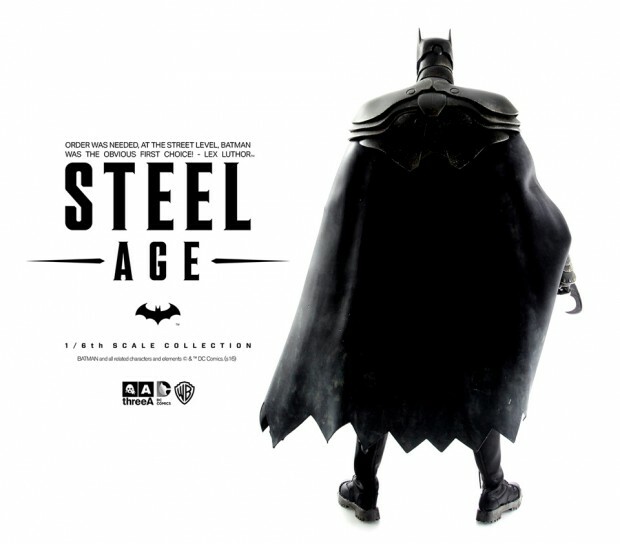 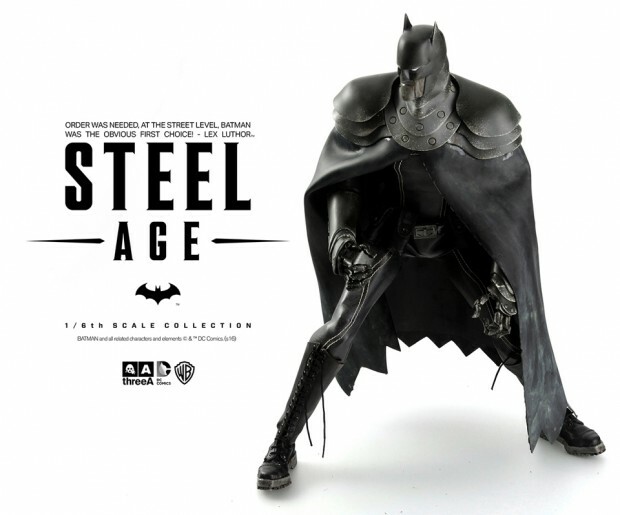 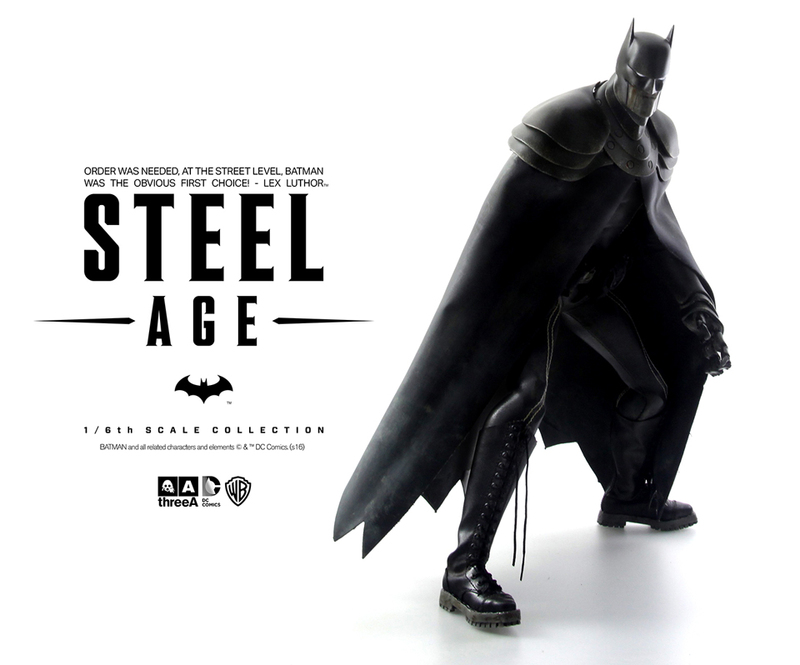 After more than a year of teasing, 3A Toys has finally unveiled the release date and price of its Steel Age Batman, which was designed by the company’s co-founder Ashley Wood. 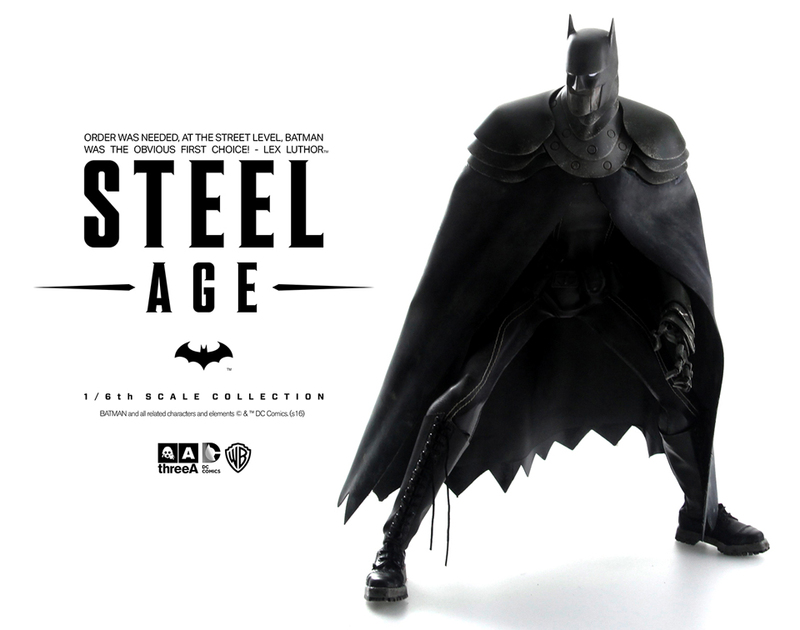 The figure’s latest photos are still heavy on shadows, but we can clearly make out Wood’s trademark industrial look. 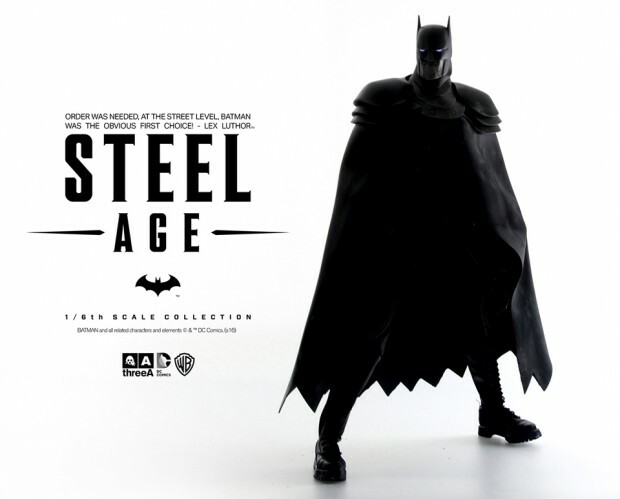 I wouldn’t be surprised if this isn’t supposed to be Bruce Wayne or any human for that matter. You’ll be able to pre-order the figure from 3A’s Bambaland store starting 12/31/15 for $240 (USD).